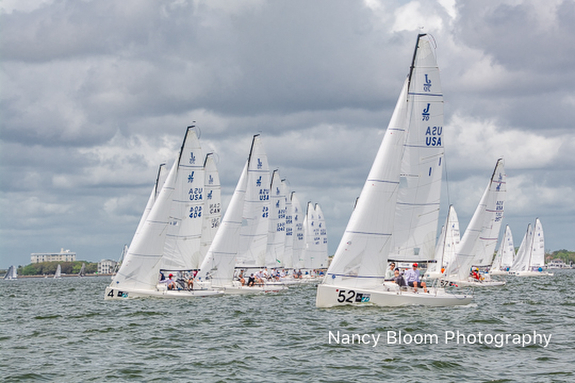 again set the record for the most Worlds with 70+ boat fleets for any International ISAF one-design keelboat class-- four Worlds over the last ten years, quite a remarkable achievement! The J/80 dominates the European one-design racing circuits and France, in particular, where it is by far the most favored racer-cruiser. 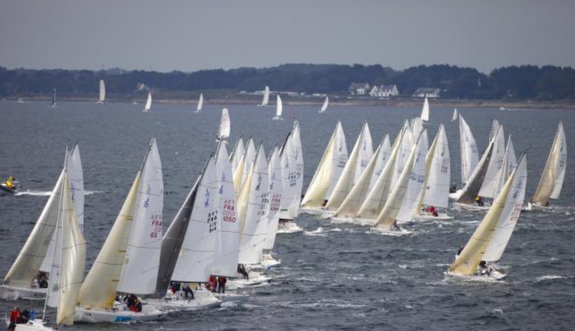 Indeed the Coupe de France (French Cup) circuit, organized by the French J/80 class, has nearly 200 boats that participate in the circuit of ten events every year. The City of Marseille is hosting the event in a remarkable setting; a wide-open gateway to the Mediterranean and the second largest city in France, Marseille is a multi-cultural metropolis with international influence. Furthermore, Marseille is the European Capital of Culture in 2013 with a great many events organized as part of the celebration. From the sailors perspective, Marseille is at the centre of water-sports in the Mediterranean with a fabulous sailing area, recognized as one of the finest in France thanks to its 2 natural bays, a vast, protected race area, easily accessible from the harbor, and its steady sea-breezes. No wonder major sailing events have been sailed in Marseilles; including the America’s Cup circuit, the World Sailing Games, the World Match Racing circuit (on J/80s no less), the Medcup and the MOD 70 European Tour in 70 foot multihulls. 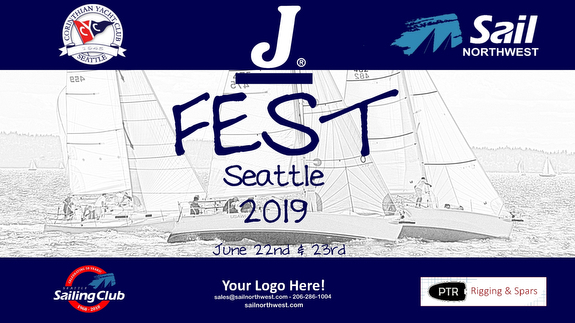 The sailing schedule starts with a the practice race Monday, July 8th followed by five days of racing with up to three races per day, concluding Saturday, July 13th. 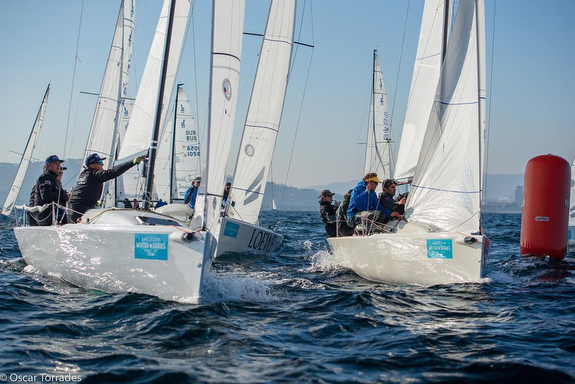 With 119 teams from 12 countries (France, Spain, USA, England, Germany, Italy, Netherlands, Sweden, Poland, Switzerland, Russia, and Oman) many will be looking to see how well they've improved their performance over the past year of sailing and training with their boats. No question, there will be some new faces that will surprise some in the top ten and the event may possibly be the first to dethrone the "Spanish armada" that have dominated the past few J/80 Worlds. As the most recent World Champions, the Spanish are determined to retain the title but the chances of sweeping the top three spots on the podium may be more difficult this time. They're sending seventeen boats with many of their top teams, including the current World Champion José María Van der Ploeg sailing FACTOR ENERGIA; past World Champions Rayco Tabares on HOTEL PRINCESS YAIZA and Carlos Martinez on ZHIK/ NOVASAIL; and Volvo 70 TELEFONICA star and World 49er Champion Iker Martinez sailing ENBATA 80. That's a formidable group of sailors! The French are countering with many top teams, including Eric Brezellec's INTERFACE CONCEPT, Simon Moriceau's INTERFACE CONCEPT II, Vincent Vandekerkhove, Pierre-Loïc Berthet at the helm of Nicolas Lunven's GENERALI, Laurent Sambron's ATLANTIS, Luc Nadal on GAN'JA and the team of Arthur Herreman/ Romain Bethune sailing MATCH THE WORLD! The next strongest group of teams may be the British and Swedish teams. The Swedish teams include Anders Rosenberg sailing DYNAMANT, Ingemar Sundstedt, and Lars Gellerhed on MK-PRODUKTER. 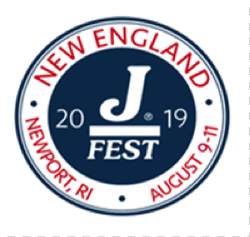 The British teams include Jon Powell's BETTY, Patrick Liardet sailing AQUA-J, Allen Higgs skippering JUICY, and Stew Hawthorn sailing J'AI DEUX AMOURS- all very strong teams with a shot at the podium and certainly the top ten. Highlights of leading teams from other countries include the lone American team sailing- Brian Keane's SAVASANA; top Netherlands team sailed by Laura Vroon on JOI DE VIVRE; Thomas Dehler's ANEGADA from Germany; Massimo Rama's JENIALE! from Italy; Asrar Al Ajmi sailing TEAM AL THURAYA BANK MUSCAT from Oman (the first Omani team to sail a J/80 Worlds); Pawel Boksa on MOONRAKER from Poland; Maxim Kuzmin on J-BLUE 8 from Russia (the first Russian J/80 team to sail a Worlds); and Yannick Preitner sailing POLYTECHNIQUE FEDERALE DE LAUSANNE from Switzerland. The Worlds promise to be another competitive, if not epic event for the 119 teams sailing for the next week! Marseilles weather can be capricious if fronts are moving quickly across continental Europe, especially if some of the classic "mistral" conditions kick in and blow cold, strong winds out of the lower French Alps! Shifty winds and massive blasts rolling off the mountains can be quite a challenge in the Bay of Marseille.